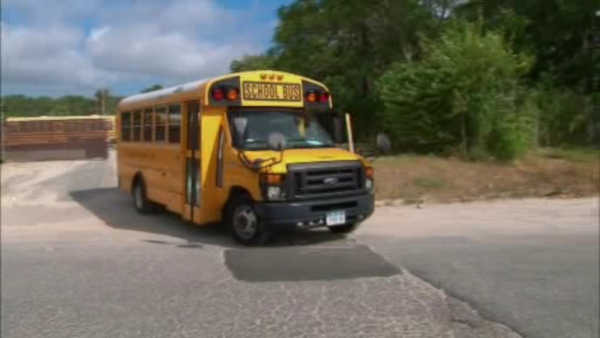 RONKONKOMA (WABC) -- On Monday, talks resume in an effort to avoid a possible school bus strike on Long Island. Drivers for Baumann and Sons buses are demanding higher wages, and they say they are prepared to walk off the job. Federal mediators were brought into the negotiations last week. A strike would affect an estimated 15,000 students in Nassau and Suffolk Counties.